Whether it’s buildings, street signs, flood channel walls, or freeway walls, the “GREY GHOST” will eventually leave his “TAG”... making him the least talented graffiti artist in the city. 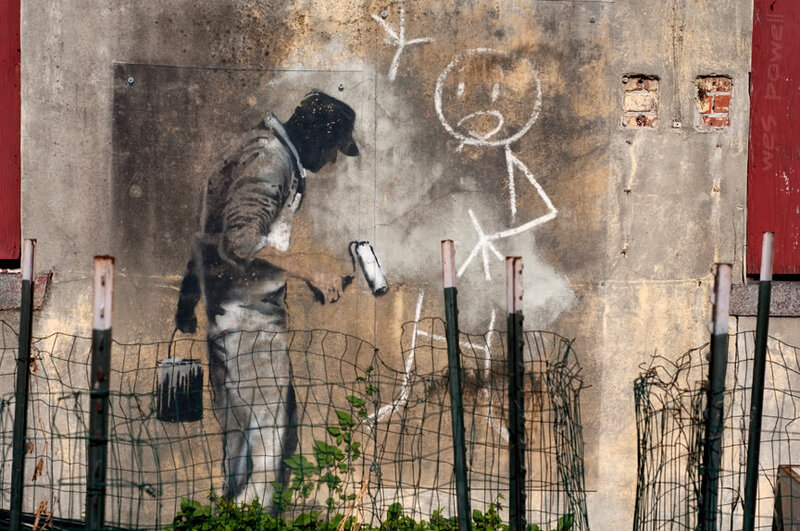 The continuous process of painting over GRAFFITI with generic paint colors; using harsh chemicals or high-powered pressure washers over time invariably leave their own destructive mark...Our goal STOP THE GREY GHOST FROM TAGGING YOUR CITY! Graffiti affects the entire community: altering citizens’ senses of safety, lowering property values, driving away business, costing Americans more than $8 billion per year and sending the message that nobody cares about the community Graffiti is everybody's problem. Our goal is to STOP THE GREY GHOST FROM TAGGING YOUR CITY! We proudly service many communities and municipalities in Southern California.